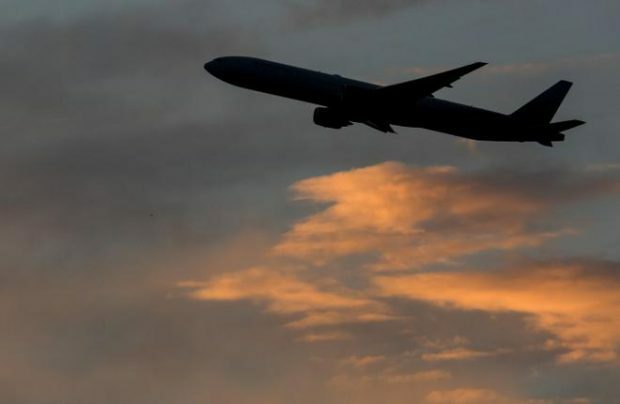 Russian airlines’ cumulative passenger traffic climbed 16.7% in February this year, reaching 6.02 million passengers, Interfax-Tourism reports, citing head of the Federal Air Transport Agency Alexander Neradko. The figures suggest that the year-on-year growth trend for Russian air traffic established earlier this year is continuing, albeit at a slower pace than January’s 20.2%. No details have been provided on the shares of international versus domestic traffic. Notably, the growth in January was mostly generated on international routes, in line with the trend that first manifested itself in December 2016 following the recent downturn. Commenting on the January results, Neradko said that the Russian commercial aviation sector had overcome the crisis on the wave of a strengthening national currency. All of Russia’s top five airlines demonstrated traffic growth consistent with the average figures across the sector. The highest growth rate, at 116.5% YoY, was demonstrated by Rossiya Airlines, a subsidiary of Aeroflot Group. The operator had merged with sister companies OrenAir and Donavia in April last year, which explains its high YoY growth rate in the months following the merger. With the OrenAir and Donavia traffic not factored in, Rossiya’s traffic grew 12.4% in February. Rossiya, which is now Russia’s third largest passenger operator, served 561,700 passengers last month. Aeroflot carried 2.2 million passengers, up 11.3% on February 2016. S7 Airlines’ traffic grew just 2.7% to 610,900 passengers, whereas UTair Aviation saw its traffic surge 19.5% to 459,000 passengers. Ural Airlines showed an impressive growth of 27.4% to 393,600 passengers. According to Neradko, the cumulative traffic volume processed by Russian carriers in February increased 20.7% YoY to 15.06 billion passenger kilometers. The seat load factor across the sector grew 2.7 percentage points to 78.2%.